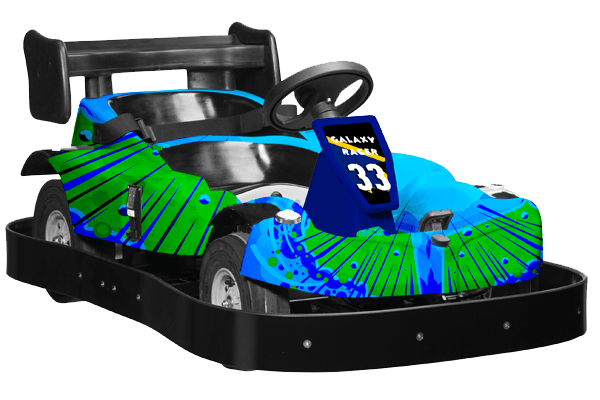 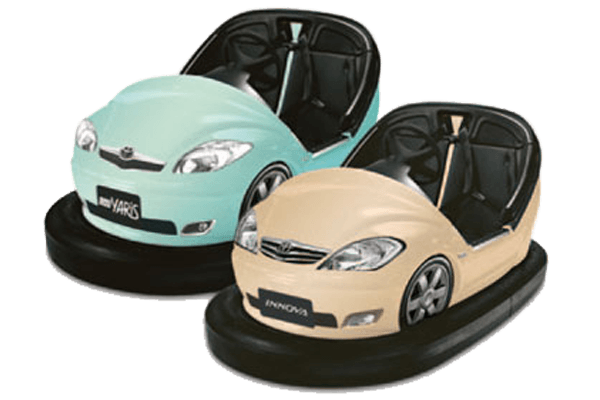 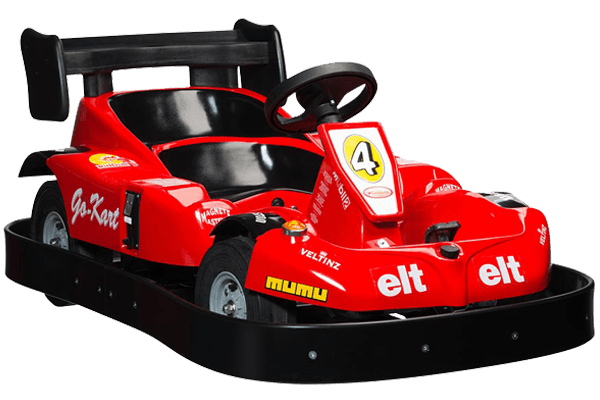 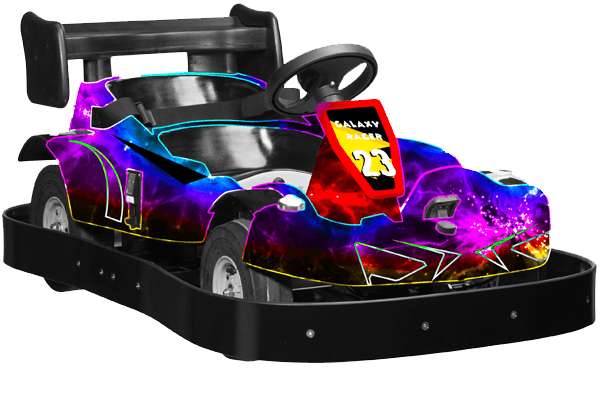 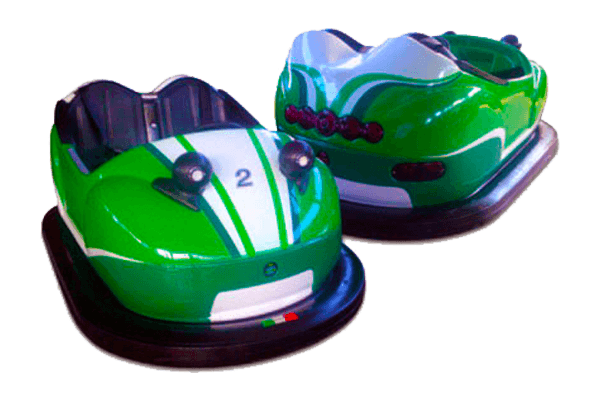 Equipped with a powerful 780W brushed motor, Eurogames battery operated Go Karts are specially designed for amusement venues like Family Fun Centers and Amusement Parks. 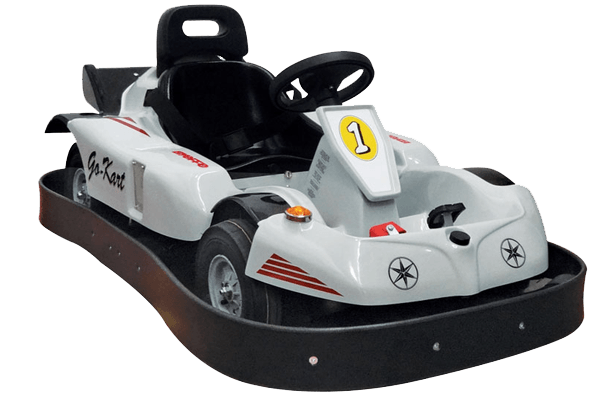 Featuring accelerator and brake pedals, our one-seater or two-seater Go Karts are supplied with disc brakes and can do up to 12 mph (20 km/h) with 1 or 2 speeds. 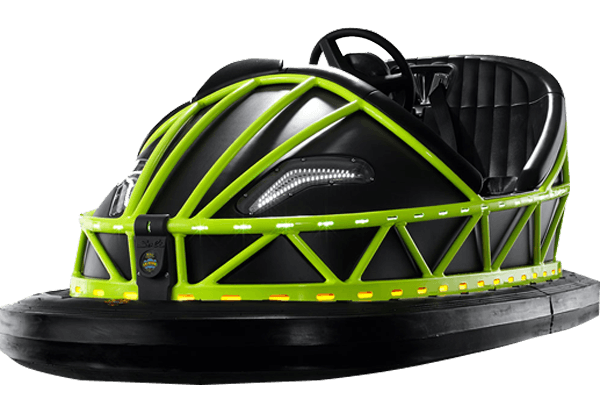 Their motor-wheel-engine offers superior durability and minimal maintenance together with enhanced safety; with their remarkable battery life they can be powered up to 6 hours. 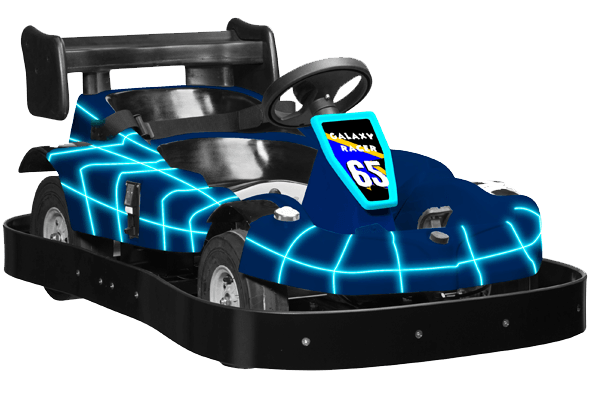 Our Go Karts can run outdoor or indoor on a concrete or asphalt track and any other smooth surface.